Have a Question About Wireless Communications? Since its beginning in 1967, J&H Radio has grown to become a full service wireless solutions provider. J&H Radio provides its customers with expert guidance in Motorola product selection, total wireless system integration, professional installation and quality service after the sale. 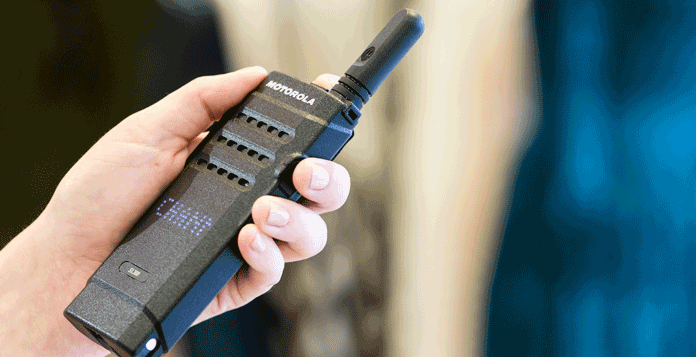 J&H Radio combines the best products in the industry with years of experience to ensure that you will gain the most possible benefit from every Motorola product you purchase.